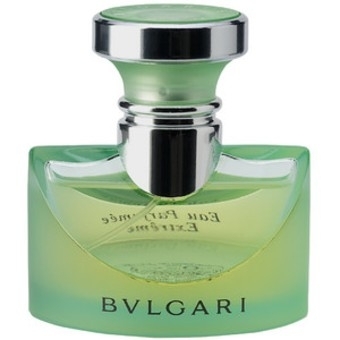 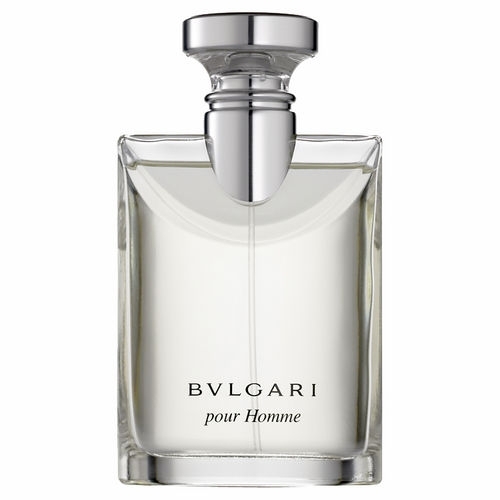 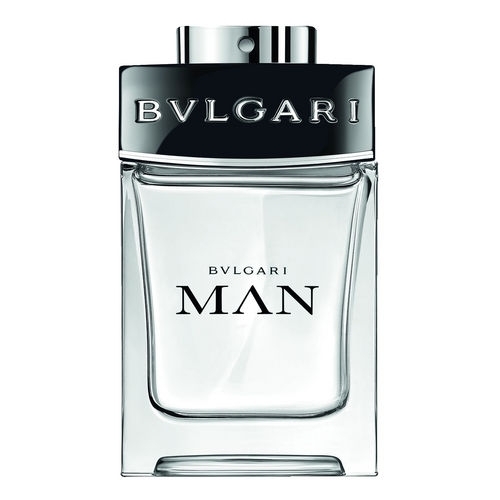 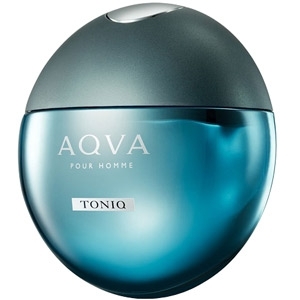 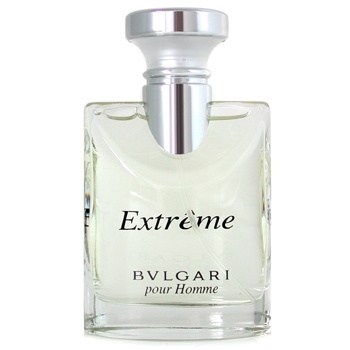 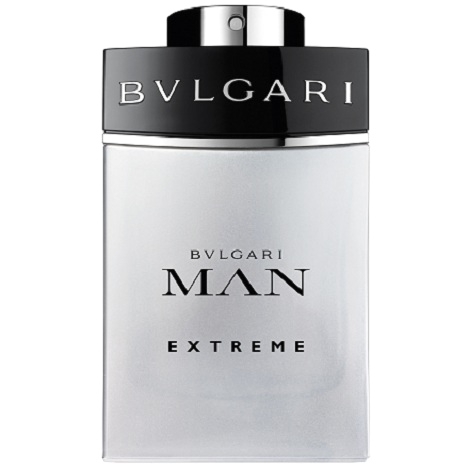 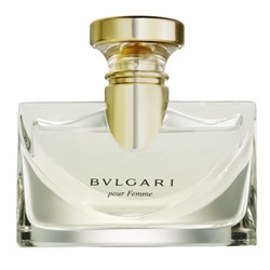 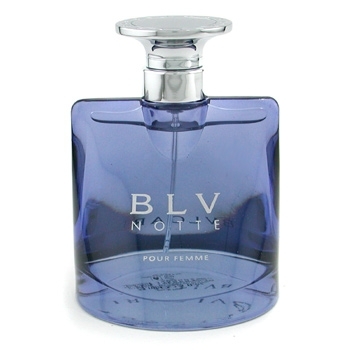 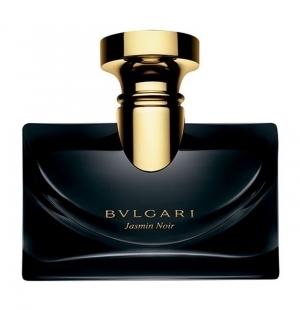 "The fragrance opens with fruity waves of pear and grapefruit. 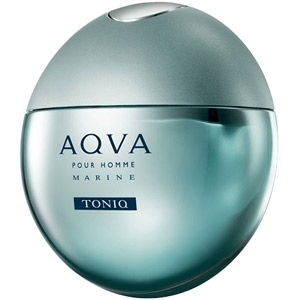 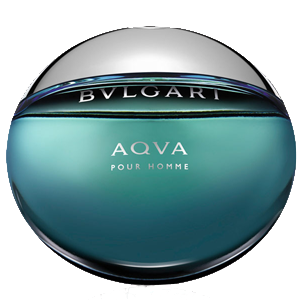 The heart pairs posidonia (an aquatic..."
"The scent of Aqva starts with a fresh note of petitgrain, essences of orange leaves and branches...."
"A sparkling opening of neroli and grapefruit. 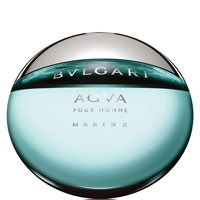 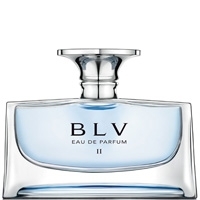 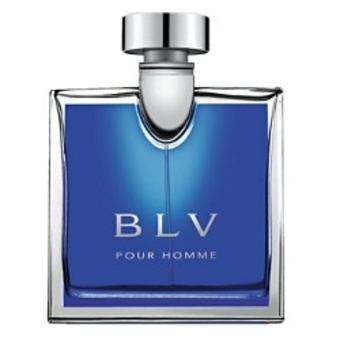 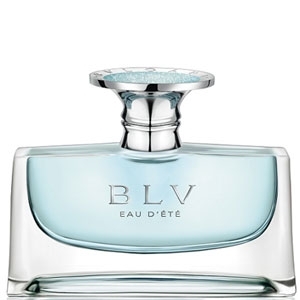 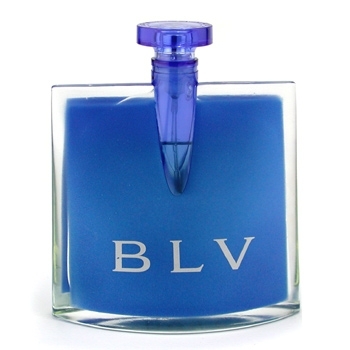 At the heart, the Posidonia oceanica (an aquatic..."
"The surprising mélange of ingredients and the original combination of various notes make Blu a..."
"The fragrance is a fresh and luminous flanker for BLV II. 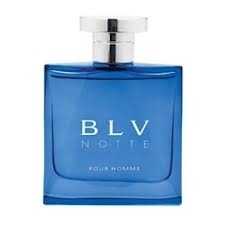 The lively opening blends mint and..."
"All sweetness and light, the fragrance unveils an ambry-woodsy-floral trail under the sign of..."
"The Blv fragrance, based on an accord of spicy notes, unites freshness and sensuality to make for..."
"The "tea" note provides a new kind of freshness, different from traditional hesperide notes. 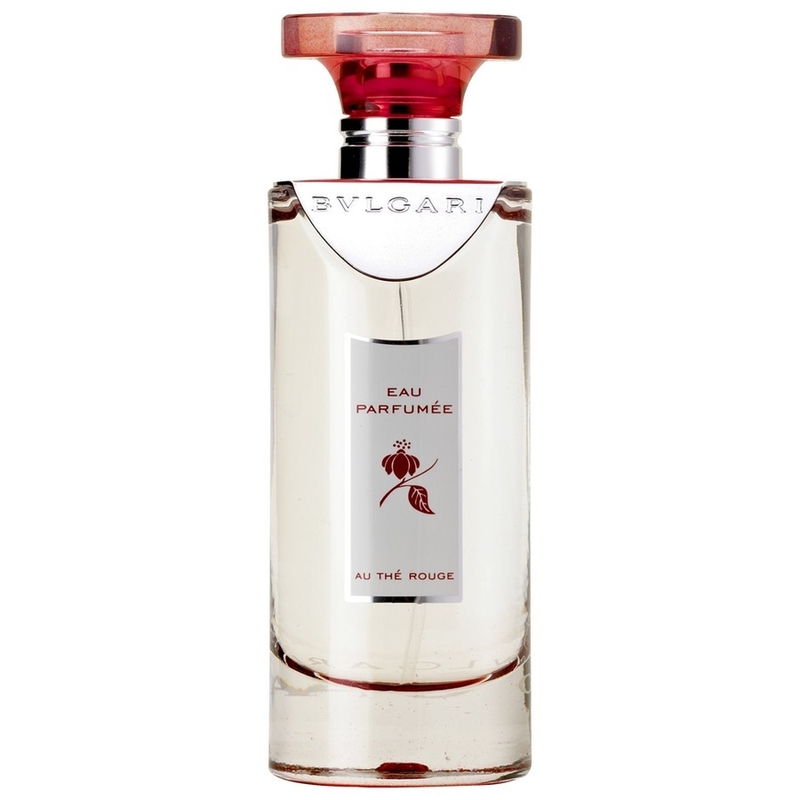 Clad..."
"The Eau Parfumée is fresh, delicate, sweet and lemony. 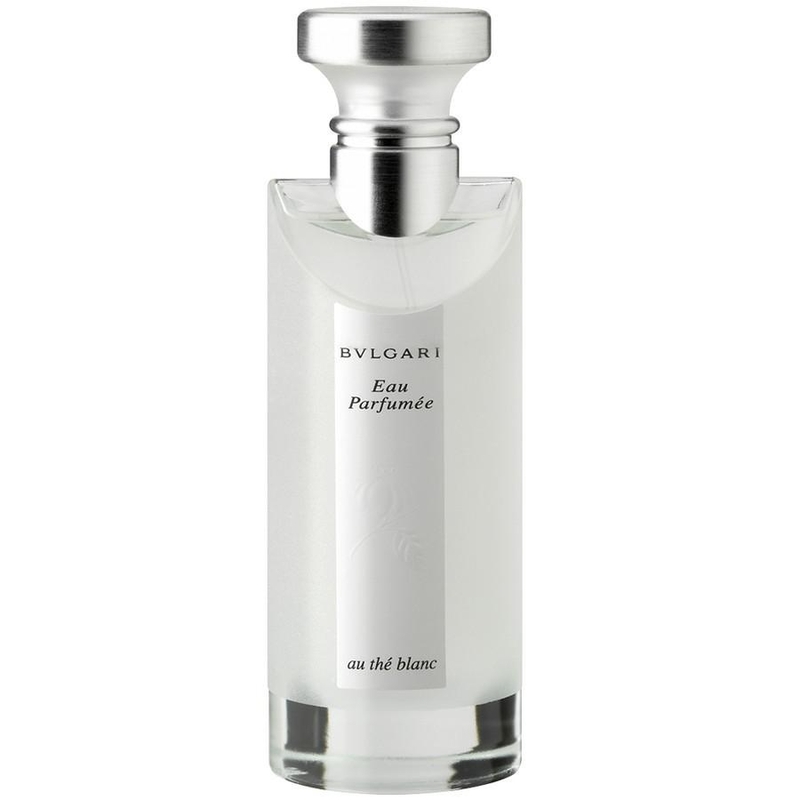 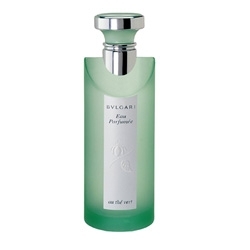 The citrus facet..."
"The perfume opens with a delicate note of gardenia petals, refreshed with green sap. 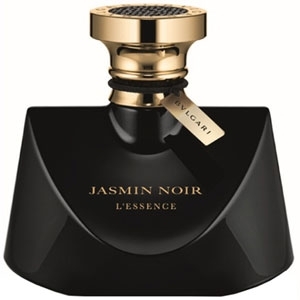 Then sambac..."
"Jasmin Noir L’Essence’s opening is soft and lightly peppery. 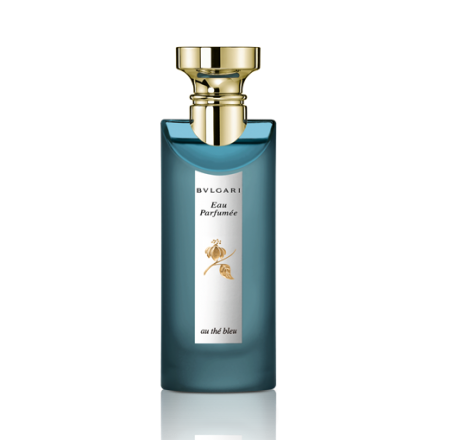 Composed around sambac jasmine,..."